Interested in working to promote and protect universal human rights, drawing on Jewish experience and values? Join René Cassin as a Communications Volunteer! 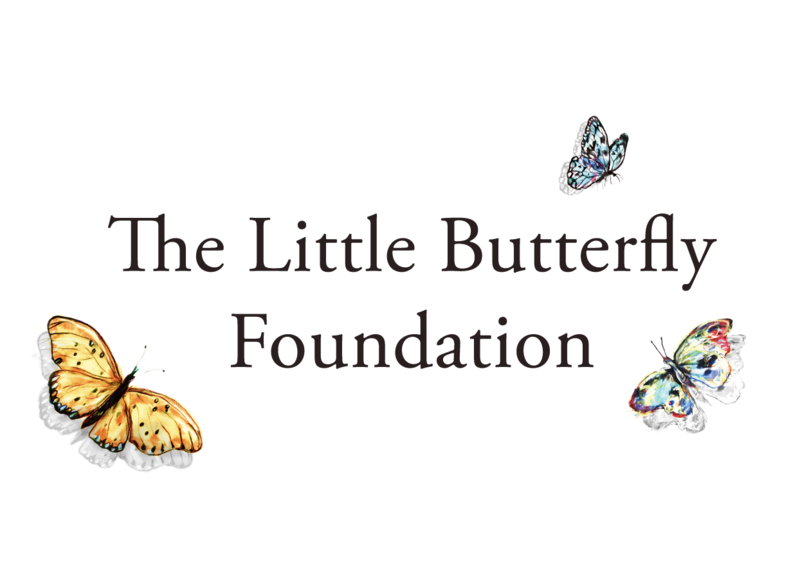 We are seeking 1-2 Communications Volunteers for a minimum of 2 and up to 4 months (8-14 hours per week). 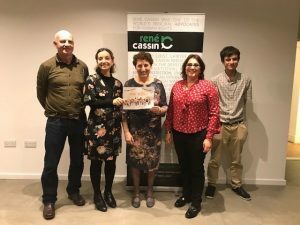 Volunteering with René Cassin provides direct exposure to the workings of a human rights organisation, close supervision by the staff, interaction with other NGOs and policy makers, and opportunities to attend lectures and special events relating to human rights. Applicants will be able to display a keen interest in human rights, law or related subjects with strong writing and research skills. Excellent oral and written command of English is essential. Applicants should demonstrate knowledge of human rights concepts, and good attention to detail, organisational skills and judgment. Basic computer skills (i.e. MS Office suite, internet proficiency) are required; design and communications experience is a plus, but we are happy to provide training. Work can be done remotely, although candidates would need to be available to come in for an induction. Please send a covering letter detailing your suitability and availability for the role and CV to info@renecassin.org.